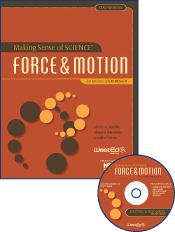 Proven through rigorous research to be effective for both teachers and students, Making Sense of SCIENCE helps teachers gain a solid grasp of challenging science concepts, overcome common misconceptions, analyze effective teaching practices, and explore how literacy supports impact learning. 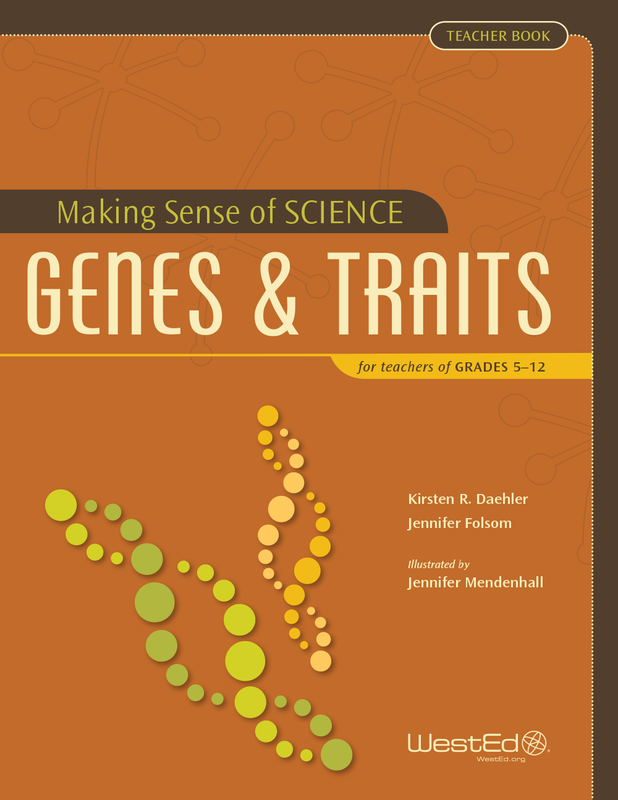 Designed to complement any curriculum, these materials support the learning of key concepts related to genetics—from the origins of traits to the many factors that influence gene expression. 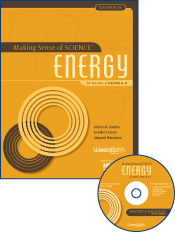 The concepts are central to Next Generation Science Standards and aligned with Common Core State Standards in literacy.